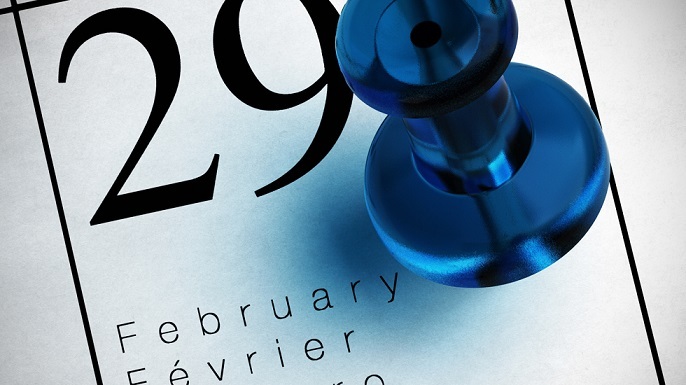 Have you ever wondered how and when “leap babies” – those who were born on February 29 – celebrate their birthday? Some of them celebrate on February 28 while other prefer to wait until March 1. Adults know how all of this work but how to explain what a leap year is to our kids? It is not easy, but we are here to help you! First of all we can talk about “solar year” – the time that the Sun takes to return to the same position in the cycle of seasons, as seen from Earth – or “civil year”, as defined by the calendar. The lenght of the solar year is about 365 days, 5 hours, 48 minutes and 45 seconds . Here, the solar year. But the calendar year, “only” lasts 365 days. If every 4 years we didn’t add one day to the calendar, those five hours (48 minutes and 45 seconds), would accumulate. What would happen then? In Ireland, only on this date, a girl can ask a guy to marry her and he can’t refuse. What if he refuses all the same? He will be required to give the girl twelve pairs of gloves, to avoid the embarrassment of showing off her hand without the engagement ring. 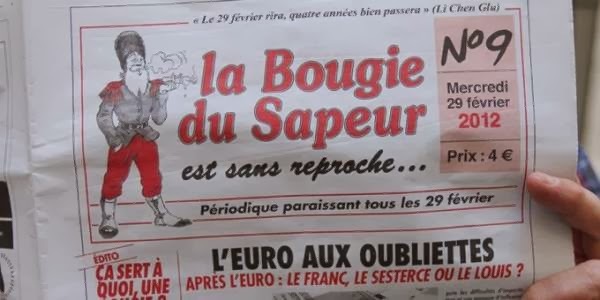 In France, on February 29 (so only once in 4 years),a humor magazine called “La Bougie du Sapeur” is published and all proceeds from sales are donated to charity. Until now 9 numbers have been published so if you were in France today, you could find number 10! Consider that if you write a letter to the magazine, you will get an answer after four years, the same is true for the crossword puzzle solutions! And what about February 30? Yes, sometimes there has been a February 30 on the calendar. For example in 1930 and then in 1931, in Russia. But already in 1932 the traditional calendar was reintroduced. Our children found these curiosities very interesting. We hope your children will love to know about it too. 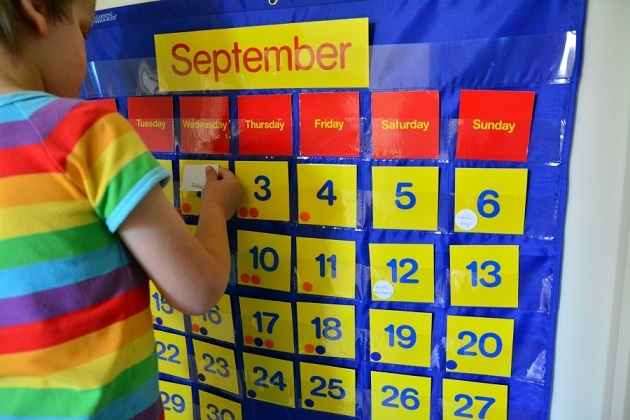 From a Montessori point of view, knowing and learning how to use a calendar help children to plan their tasks, making them feel responsible, And not mere spectators of adult decisions. Maria Montessori observed the circular nature of time, celebrations, seasons, months, in her Cosmic education theory. And now it’s your turn! Do your kids like February 29? Do you consider it a special date? Or have you a baby born on this date? A fickle wannabe. Compulsive reader, wannabe nerd, serial addicted, pretty lazy but always singing mom. Sara loves English, math, fries but, above all, Christmas. She can't wait for that moment when everyone will look at her as an adult rather than as an aged teenager. Mardi Gras: a present and a recipe! What a tantrum! – A book that talks about the anger of children the wrong way?